The central heating system is more than likely going to make an odd noise from time to time. One of the most common components of a central heating system that will make strange noises is the radiator. The best way to describe a “kettling” noise is to imagine the noise of a domestic kettling boiling. This can be very alarming but it comes with a simple fix, which is via power flushing. The reason the noise is present in the first place is due to a build up of sludge or limescale within the heating system and it will require a power flush to clear it and get it back to fully working condition. 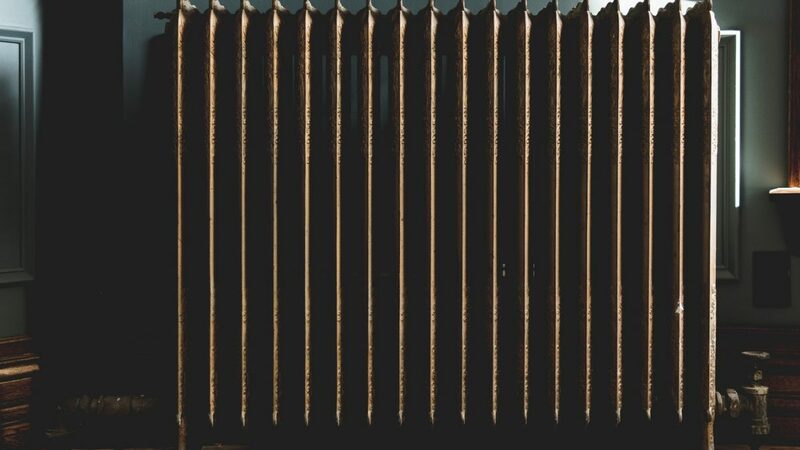 Another common noise that comes from a noisy radiator is the dreaded “Gurgling”. However, this is a noise that you can fix yourself by simply bleeding your radiators. It is caused by the buildup of air in your radiators. If you notice that it is making this noise, it may also be accompanied by a radiator that is only partly heating up. 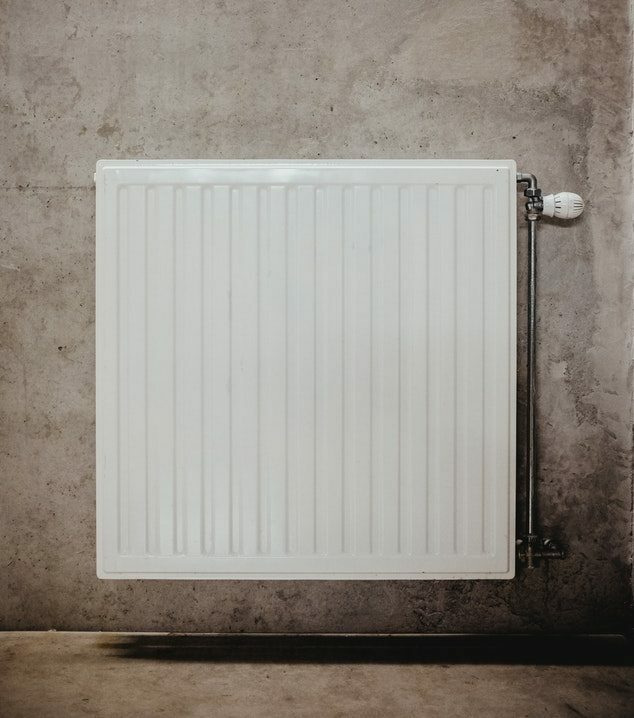 Touch various parts of the radiator and if you do feel “cold parts” then all that is required is a simple fix, which is bleeding your radiator to clear the air buildup. Tapping from a noisy radiator can often be due to the buildup of limescale and requires powerflushing to fix it. Very similar to the Kettling symptoms but it can also be due to incorrectly fitted components. However, the tapping/clicking noise may also be down to the heat expansion of the pipes, which is then getting into contact with nearby objects i.e. floorboards. This sound is only really heard during the heating up or cooling down period. If its present all the time, a powerflush would be the correct fix. Very similar to the tapping noise, if the central heating system has not been installed correctly, they may expand and contract more aggressively. Tapping and Banging noises are very similar symptoms wise but if it is more of a “bang”, then this would be an incorrectly installed system. A noisy radiator is not really something that is deemed a difficult fix and we are bombarded with questions daily. 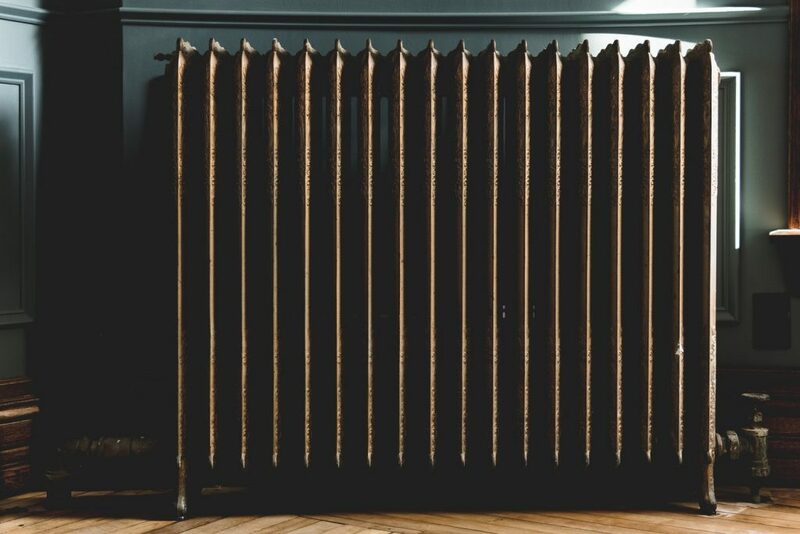 If you are concerned with the noises coming from your radiator, you can call out an engineer to take a look and put your mind at ease.